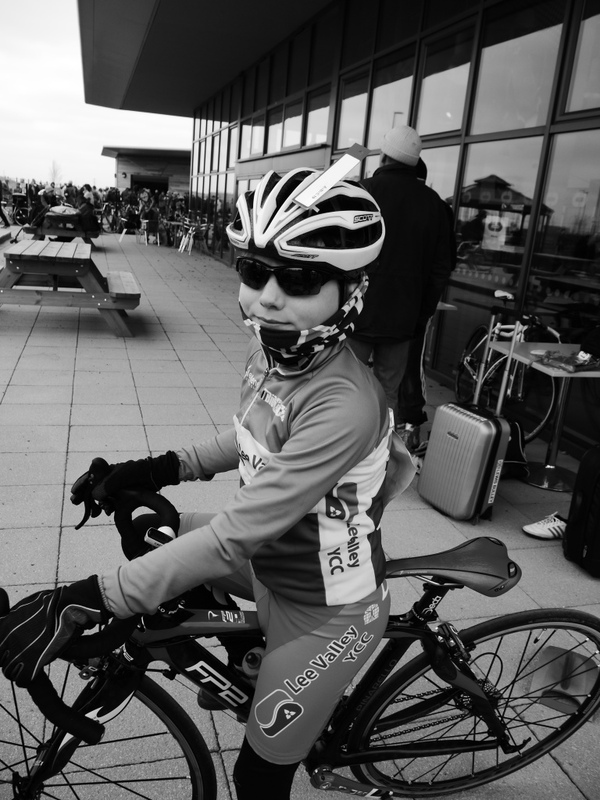 The long one, today Harrison rode the longest race of his race career so far he clocked 15 1/2 miles on his speedo. 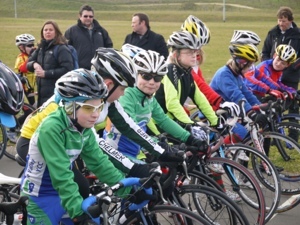 The first couple of laps at cyclo park in Gravesend were quite standard as the under 12s settled a nice little bunch with around 10 riders working together. 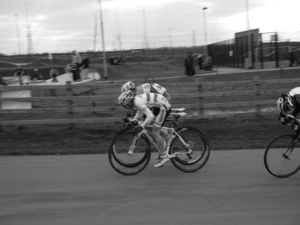 Harrison’s teammate George Pace couldn’t find his normal attacking self today and sadly pulled out of the race. 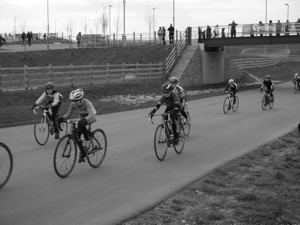 With the under 16s and 14s making a whole lap on the under 12s then passing them at speed the 12s were smashed apart whilst trying to hold on to the tails of the the bigger groups. Harrison was looking comfortable for a couple of laps with a West Suffolk rider but his earlier infection in the week and his cross country trials of the day before started to take there toll on his energy levels. After racing for nearly 40 minites he was in quite a state at the end of the race with nothing left in the tank. The confirmed results was 6th place. With the under 16s and 14s racing at the same time it was difficult to follow all of the positions but a big mention has to go’s to Lewis Bully who won the race over all with a amazing sprint to the finish line against National Champion Dan Tullet. 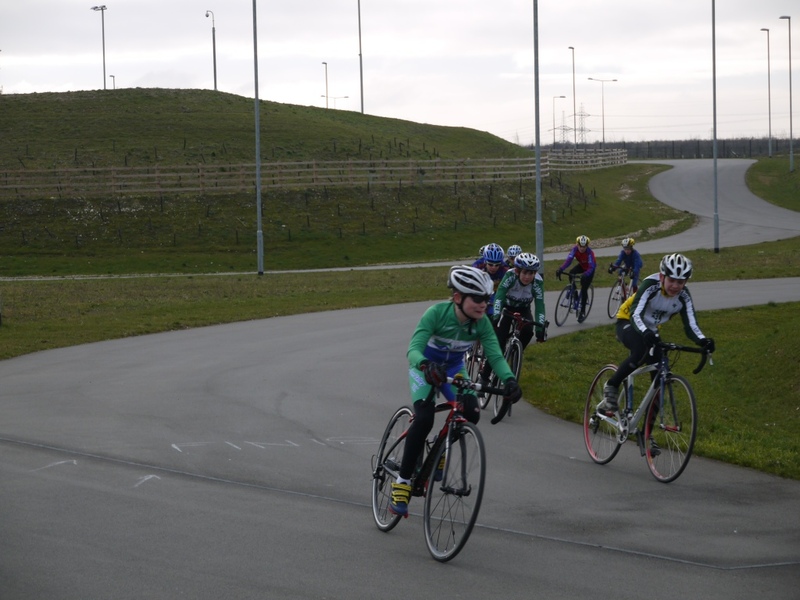 CJ also had a very good race with the under 10s and we believe he came 5th with an extremely strong finish blowing his rivals racers away on the final sprint.